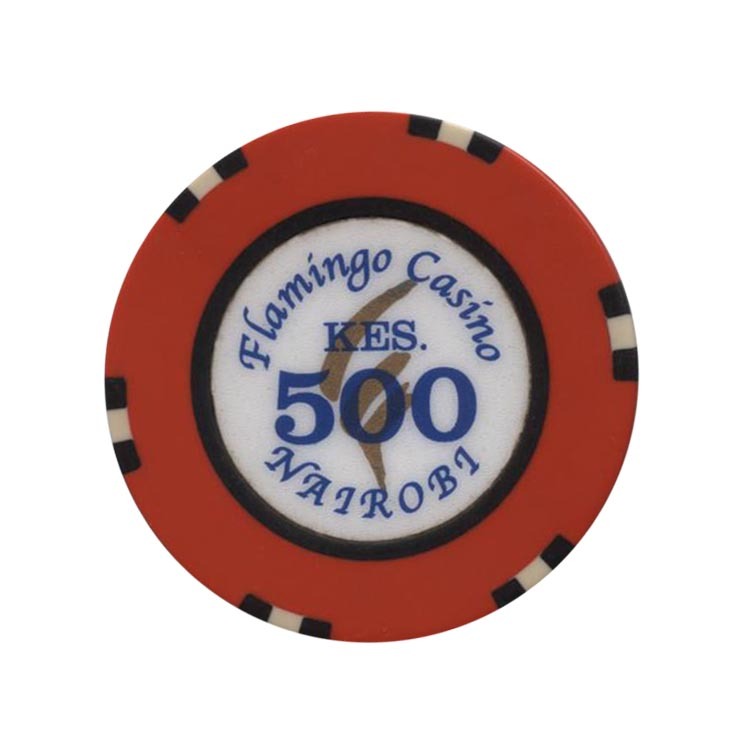 This chip is from Flamingo casino in Nairobi, Kenya. 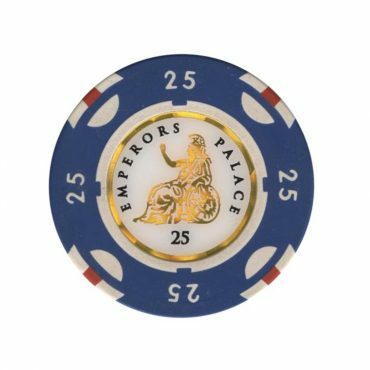 This chip is from Emperors Palace casino in Johannesburg, Republic of South Africa. 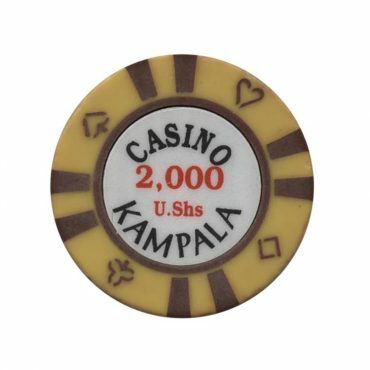 This chip is from Kampala casino in Kampala, Uganda. 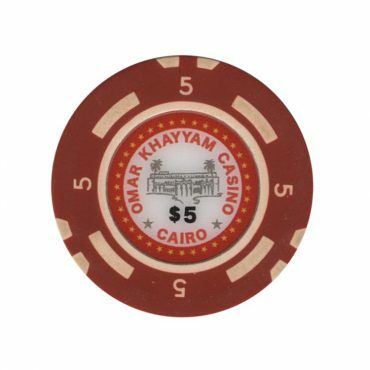 This chip is from Omar Khayyam casino in Cairo, Egypt. 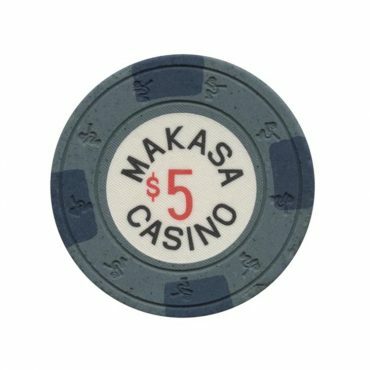 This chip is from Makasa casino in Victoria Falls, Zimbabwe.